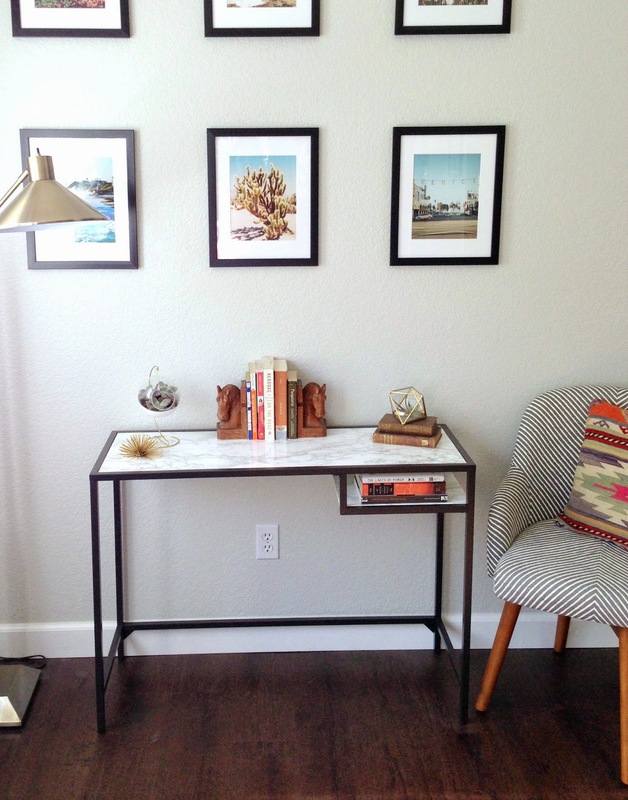 Don't you just love a good 'ol Ikea Hack??? 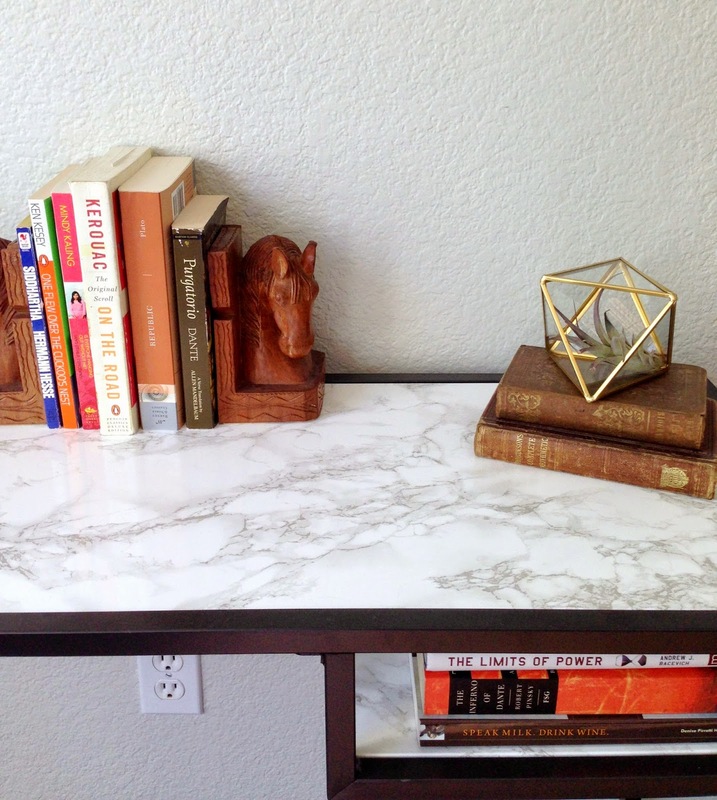 This one is soooo quick and easy, it's a no-brainer. 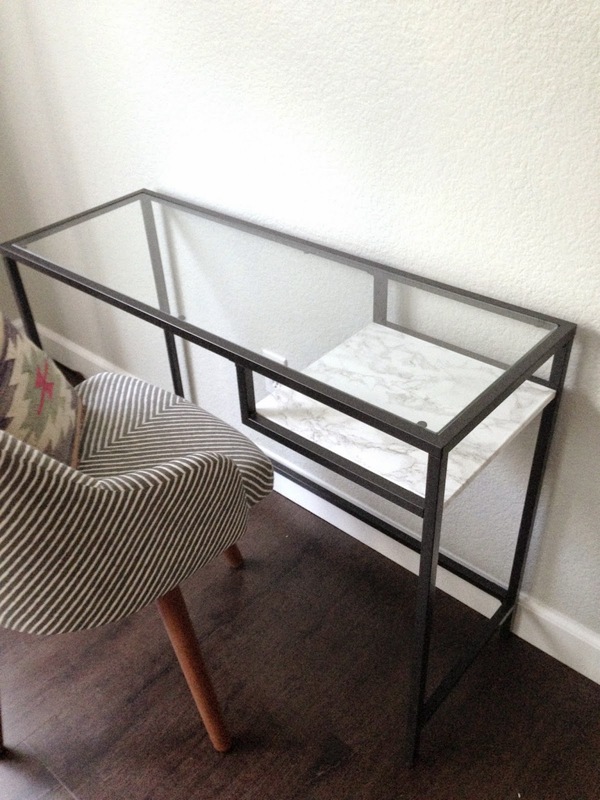 I had been searching high and low for the perfect minimalist console table to use as an entryway table/desk. 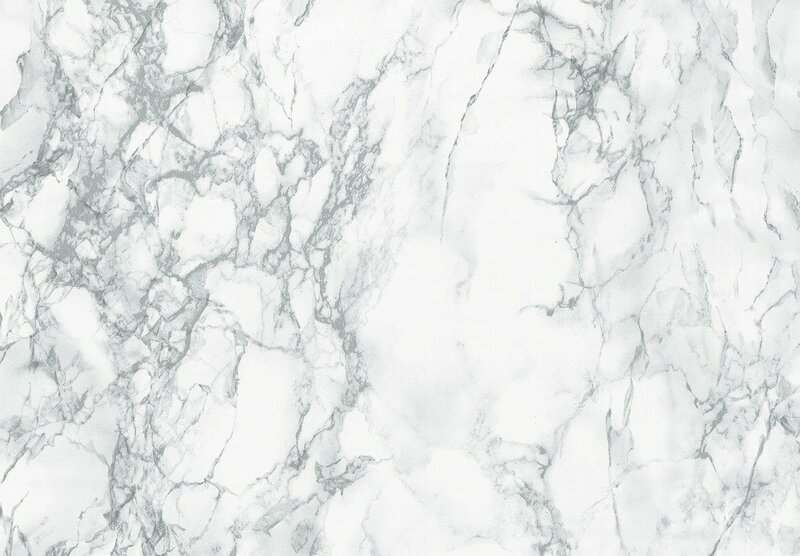 I love the look of the marble ones out there but the prices are a bit high for my liking. 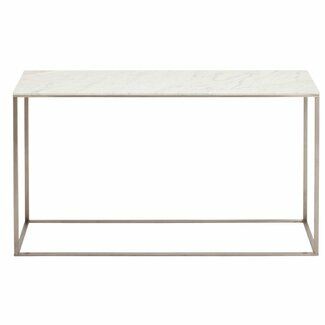 This one from WAYFAIR is $699. 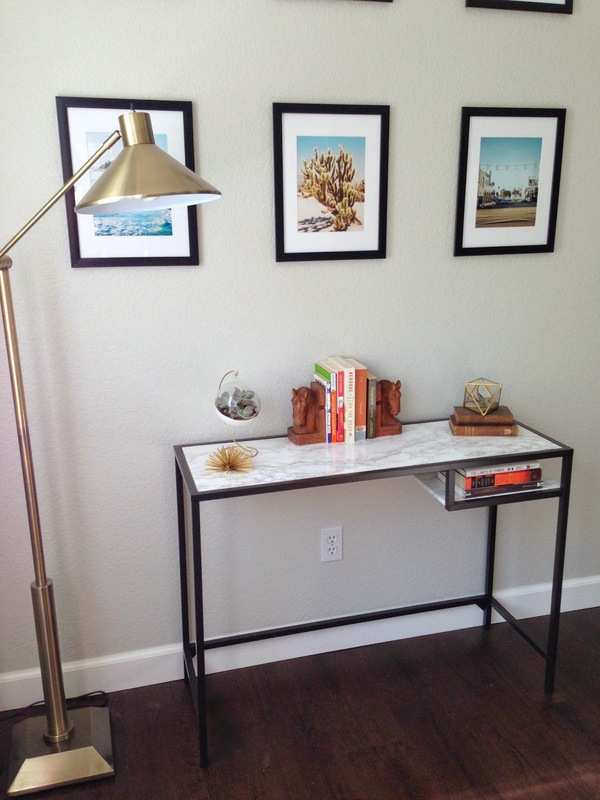 That's where the IKEA VITTSJO Laptop Desk (only $39!!) comes in handy. I considered painting it white or gold like others have done, but ultimately, I decided to leave it black. 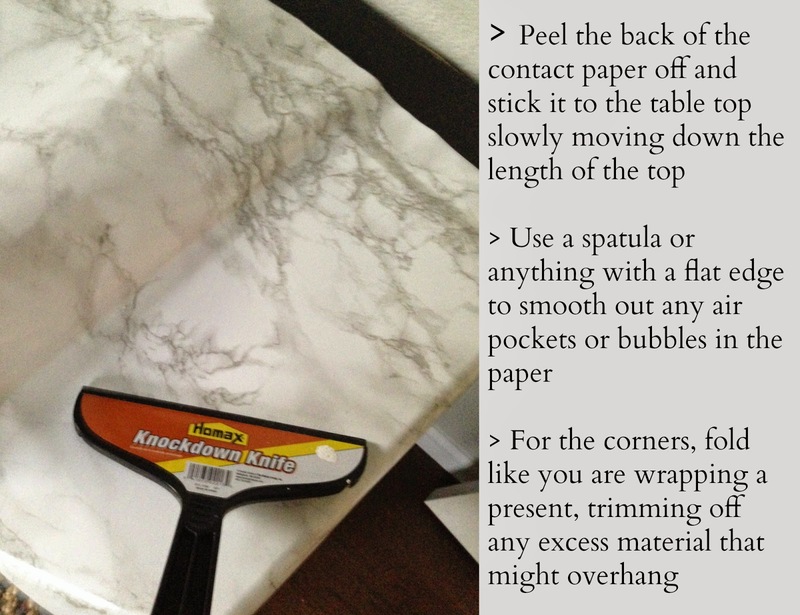 Pair that with my new favorite thing ever: MARBLE CONTACT PAPER and you have yourself a fancy table. Most other bloggers have used THIS one for $60, but I only need a small amount so I took my chances with THIS one from Amazon for $10.99. It didn't disappoint. 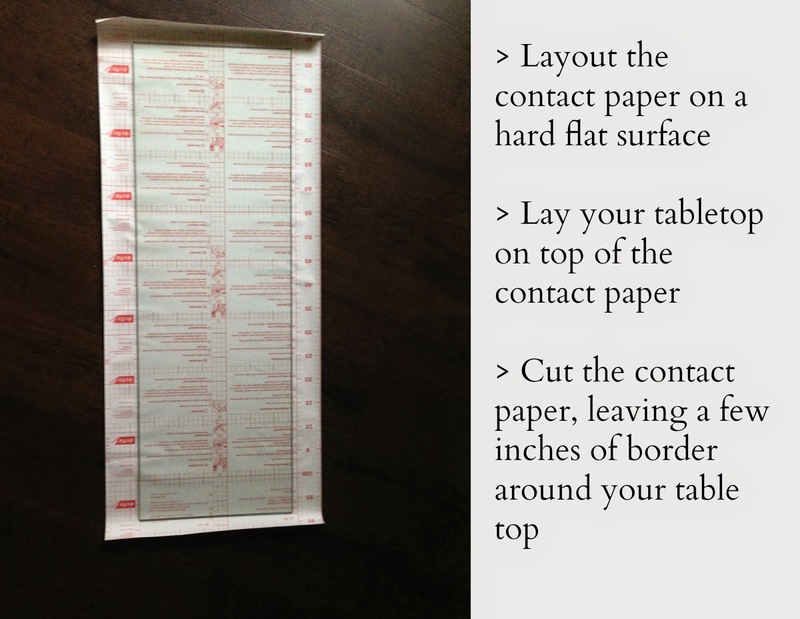 Once you have your Ikea desk built, follow the instructions on the back of the contact paper and apply it wherever your heart desires! 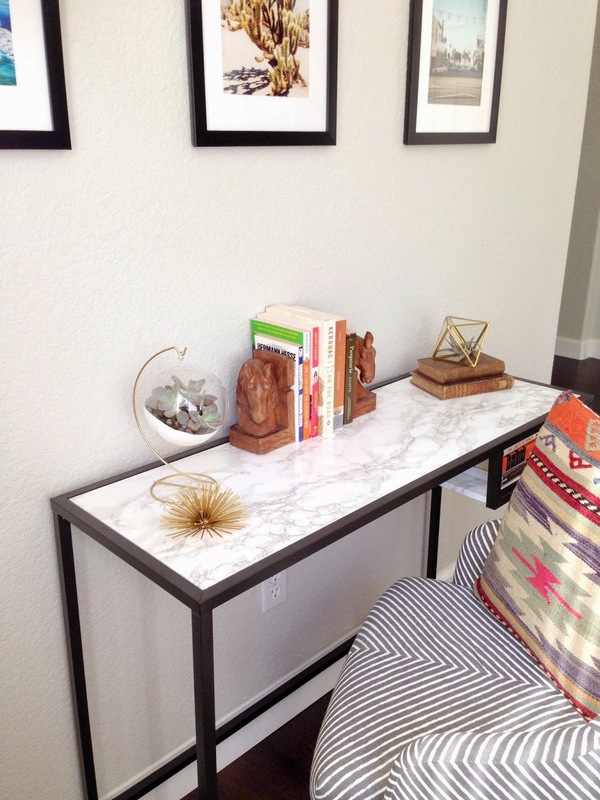 Decide whether you want to add the marble contact paper to the shelf as well. I chose to cover it. how does the paper hold up? does it feel slightly real at all? This look so pretty! Great job with the makeover.